The book "My Old Dog: Rescued Pets with Remarkable Second Acts," written by Laura T. Coffey and with photographs by Lori Fusaro, has just been released and offers inspiring pictures and stories of senior rescue dogs finding a home in their later years. Many people got involved with the project, including George Clooney! 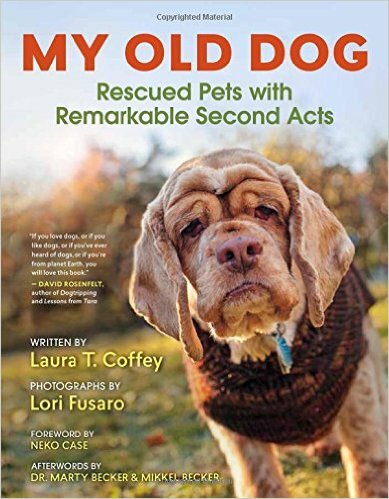 The book also includes resources for people that would like to help these special pets.